For centuries, healthcare has helped mankind fight diseases and epidemics. Until now, doctors and healthcare providers armed with knowledge from research, prescribed ways to maintain a lifestyle without succumbing to diseases. Needless to say, as the global population grows with arithmetic progression, it is difficult to provide high-quality healthcare to all. Even conducting basic checks like blood pressure, sugar levels, physical movement, etc. becomes tedious. It is here that IoT is emerging as a problem-solver. Internet of Things a.k.a IoT can be a smart discreet healthcare assistant to doctors, healthcare providers, ordinary citizens or literally anyone who wants a real-time pulse of their vital health status. 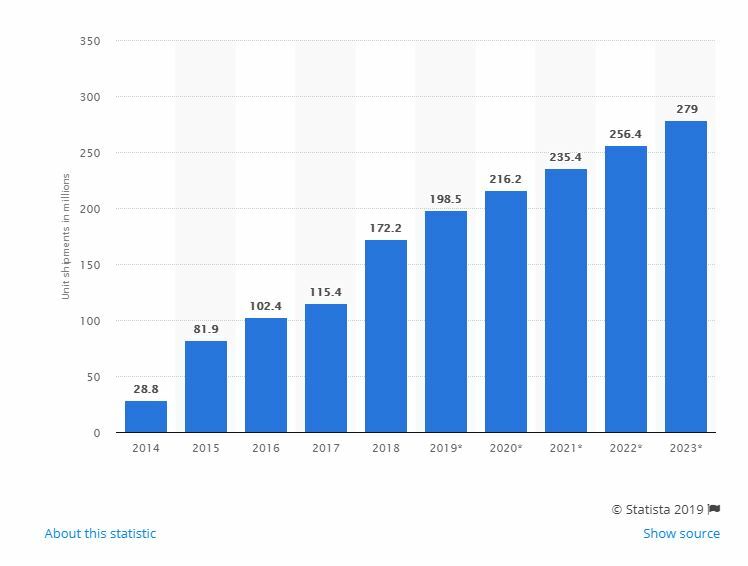 The global market for fitness wearable units is also growing at an explosive rate. From a humble 28.8 Million units shipped in 2014 to an estimated 279 Million shipments in 2023, the sales volume has almost increased by 10x. IoT has already lured big-ticket investments from big players in the tech industry like Apple, Microsoft, Intel, and the like. The Apple Watch which is considered to be the market leader in the wearables market has been getting continuous feature updates. From monitoring sleep patterns with third-party apps to monitoring glucose levels, the Apple Watch has spared users many a visit to their doctors. Microsoft took the game paces ahead with Azure IoT – an enterprise-ready platform to develop and launch IoT projects. Also, it was recently announced that Microsoft will invest $5 billion in IoT to drive innovation. 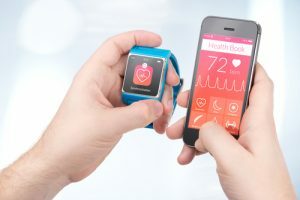 An article published in the Magazine of the IEEE engineering in medicine and biology society says that, by 2020, medical data will double every 73 days, more than 1 Million GB of personal health data would be created and 646 million IoT devices would be put into use. Such a massive volume of data cannot be wasted, instead can be synthesized with the help of IoT. The IoT devices can help healthcare professionals to break down the data, analyze it for patterns and identify health patterns that can be acted upon. 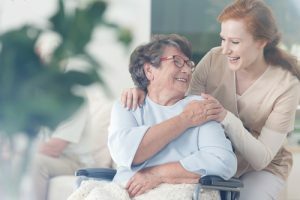 Here are some ways how such a connected healthcare ecosystem will work. One of the biggest challenges that healthcare providers face in day-to-day life is monitoring patient health stats. A single healthcare provider can monitor only so many numbers of patients with complete attention. IoT will empower them to have a real-time visibility of patient activity and health stats. IoT-enabled patient wearables will collect patient’s health stats like heartbeat rate, pressure, physical movement, etc. and share it to a centralized server through the cloud. Healthcare providers can monitor this data in the form of dashboards to spot anomalies that need immediate attention. 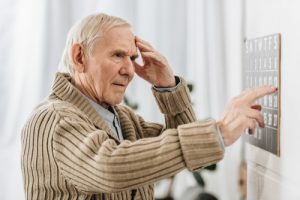 Imagine a senior citizen getting an unexpected seizure when he or she is taking an evening stroll in the park. How can they be provided immediate first-aid to prevent fatality? In the past, somebody had to call 911 or a nearby hospital to fetch help. With IoT this becomes easier. IoT-enabled devices will beam the live location of the patient thus enabling paramedics to rush to the location without much loss of time. This would prevent unnecessary fatalities and extreme progression of ailments. Medical equipments cost a ton, are delicate in nature and require constant monitoring to keep them in the best shape. Even the slightest error in maintenance can bring healthcare diagnosis and reporting to jeopardy. But, with so many other critical tasks at hand, how can healthcare providers focus on maintaining their medical equipments? IoT has an excellent remedy for this. IoT with its embedded systems and sensory capabilities can monitor the equipment health on a regular basis without requiring manual intervention. In fact, given their tiny size, IoT sensors can also be planted deep inside medical equipments where technicians may not be able to reach. Additionally, cloud-connected sensors can also broadcast data which combined with historical data will help in forecasting downtimes. The maintenance personnel would be able to spot machine components that are nearing the end of their useful life or need replacement. As a result, there is no unexpected downtime. Hospitals can also plan for backup equipments when scheduled maintenance is to be carried out. Doctors, healthcare providers and individuals – they all belong to different levels of operations. Each level requires a different level of expertise and automation which IoT can provide. 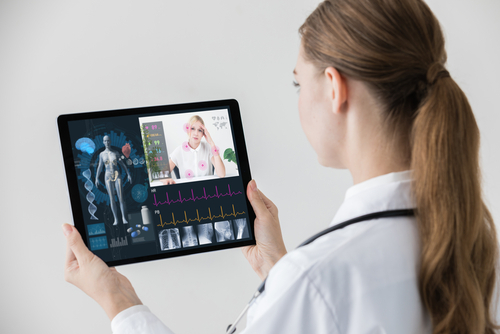 Global market trends clearly indicate that the demand for connected devices in healthcare is increasing steeply. 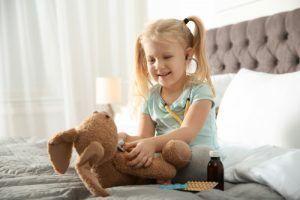 From wearable devices that can be used daily to sophisticated equipments that can be used in controlled hospital environments, all kinds of IoT devices form part of this fray. In fact, a new breed of smart home devices that promises a healthy lifestyle is also becoming mainstream. Smart thermostats, climate controls, air purifiers, etc. are few that can be named. 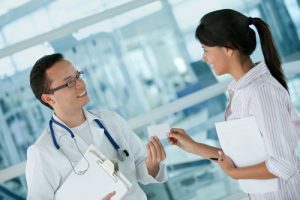 Are you in the healthcare domain? What are your thoughts on using a connected device in your everyday routine? Do let us know.